SEO is the service to get you to the top of the search engines. SEO stands for Search Engine Optimisation, a fast and proven technique which makes your website matter. Rather than being back in the pages in a standard search, SEO enables your website to rank highly in the SERPs (Search Engine Results Pages) and be clear to see. We know what we’re talking about – at RS Digital Marketing our seo consultants have over 30 years of industry experience. We’ll help you go responsive. As part of our SEO service, we will build up your website to have all it takes to really climb! This includes flawless design driven by CTA – which means you can be seen easily on monitors, tablets, smartphones and other internet devices! Part of being seen, is by being responsive! And unfortunately, many sites are not at this stage yet – and some will go unknowing, so it really matters to act now! We’ll get you seen ACCROSS THE TECHNOLOGICAL LANDSCAPE. Your site will look great, be easy to use and attract paying customers back again and again. 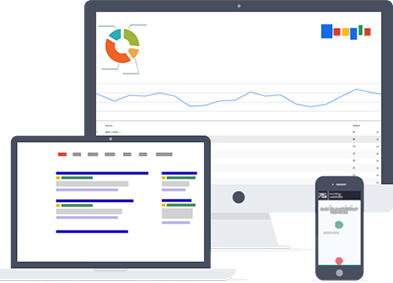 Our Bespoke SEO Service will work with you, your site and business to attract attention to your online presence. Keeping you updated through KPI (Company Performance Indicators) our customer service is second-to none. We know that the internet can seem overwhelming at times, with traffic to consider, competition, ROI and so-on. Yet we make that mountain manageable. And Good SEO isn’t just what happens on the surface. Like the mountain itself, under the steep surface is the hard rock. Here at RS Digital, we have technical experts capable to working with the hard stuff to provide clean-looking links for your site. These are easy for customers to type in, look neat and are indicators of a website with an awesome reputation. We show you that we’re the experts, because we use safe, efficient methods. The route may be tough – but we never cut corners when we take on clients. We use only the finest WHITE HAT techniques – so this is organic, pure SEO which attracts genuine paying clients. This is at a contrast to BLACK HAT SEO which is largely spam-based and also produces an initial upsurge of results, but the traffic isn’t genuine. “The top 3 organic results capture 61% of clicks” – We’ll get you there. At RS Digital Marketing. 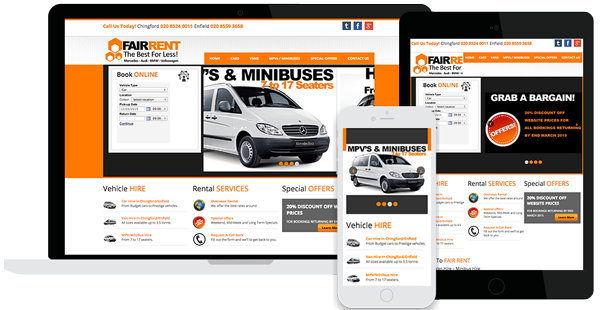 We care about ensuring you have a website with all it takes to attract and keep customers. That is why from original content, to pages which pack a punch, we will make SEO work to your advantage. Customers will be draw to click on your site, because it will be super-relevant to their needs and provide just what they require. Therefore you don’t need to search for customers. With RS Digital, customers will search for you! Traffic which will convert – so your site not only gets clicks, but sales too!